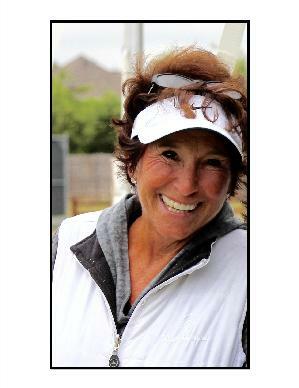 On December 3, 2016 tennis lost a valuable player and friend, Rae Jean Reagan. With Susan G. Komen, we can honor Rae Jean's memory and legacy through monetary donations to help in the fight against Breast Cancer. Help make an impact and help Susan G. Komen save lives and end breast cancer forever. This disease affects 1 in 8 women during their lifetime. As the world’s largest and most impactful breast cancer organization, Susan G. Komen funds more breast cancer research than any other nonprofit, while providing real-time help to those facing the disease. Come and play in this charitable tennis tournament and fundraiser raffle to honor our dear friend. Tournament info: All Doubles - men's, women's or mixed tournament. Round robin flights. Player picks one event. USTA membership not required. $30 Entry per player includes; lunch, snacks and 1 raffle ticket. The tournament will conclude with raffle drawing, awards, hors d'oeuvres and cash bar.